The Ministry of Education, Human Resource Development and Religious Affairs informs the public that the National Textbook Programme is in the process of obtaining 40,143 additional textbooks, at a cost in excess of EC$2 million, for the start of the new school year, beginning September 2018. An order for additional primary and secondary school texts, for all grades and forms, respectively, was placed through a local book supplier, during the month of June 2018. The budget for the purchase of textbooks this year reflects a significant increase from the EC$400,000 spent on purchasing in 2017. 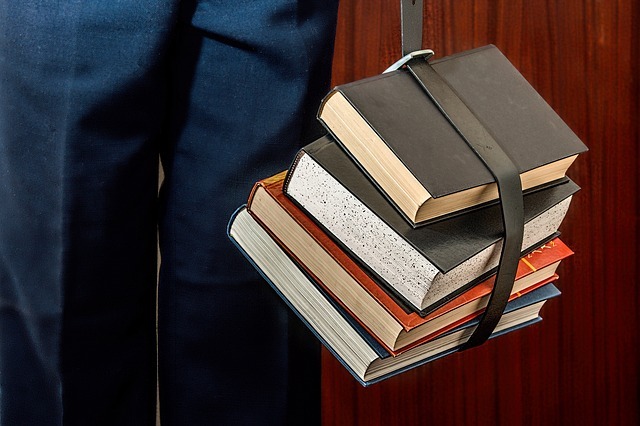 Recognising the significant financial investment required, this ministry determined that the textbooks purchased for the National School Books Programme in 2018 would be texts which had been depleted during the years. Additionally, for more than 6 years, a significant number of the books on the booklist were earmarked to be changed, but the ministry decided to delay the implementation of these changes, to minimise the cost to parents. This year, it became necessary to implement the changes mentioned, which many teachers had been requesting. Therefore, many of the new texts received will also be new additions to the school booklist. The textbook publishers have given their commitment that the books will arrive on island, in time for the re-opening of schools.